What started as a trip by 2 of our men during the winter of 2010 to meet with and encourage an International Mission Board missionary couple in Burkina Faso, West Africa, unexpectedly led to an open door for the gospel to be shared in a village of over 12,000 that consists primarily of ethnic Jula. During that short trip, the village chief invited our pastor and our church to return and continue to share with them. 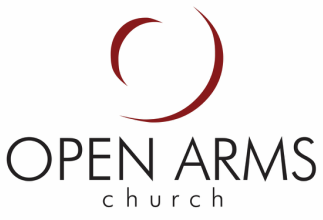 Over the years, the relationship expanded to neighboring villages, and generous giving from the Open Arms church family has helped to provide various resources and needed relief in times of famine. Of the approximately 2 million Jula people of Burkina Faso and Cote d'Ivoire who are predominantly Muslim, there are reportedly less than 500 believers and less than 10 known believers among the Jula of the villages we've visited. We intend to send small teams a few times each year to build upon the existing relationships, partner with missionaries who serve there, and personally share the Gospel of Christ - all to see a contextualized church planting movement begin among the ethnic Jula. ​For more information, contact Pastor Josh.